One of the main problem in battery powered projects is to choose/use the proper battery size/model/type. As market is flooded now with a lot of low quality batteries claiming thousands of mAh ( Ultrafire fakes stories is just an example) the only way to proper check them is to run a set of tests. A simple basic capacity test / loading / discharging time values can give you valuable informations about the parameters and health of the battery. And of course also you can see how are looking the numbers against the datasheet claims :). 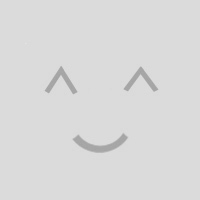 The capacity of a battery tells you how much charge it can store. This means that they can theoretically provide a current of 2A for one hour, 1A for two hours, or 200mA for ten hours. In reality a 2,000mAh battery would not provide 20mA for 100 hours, nor 2A for one hour. Discharge load – this is a tricky one and most of the time not clear explained by battery manufacturers in their datasheets. Mostly of them are using a discharge load of 0.1C, that means one-tenth of current capacity when rating their batteries. Therefore, a battery which can provide 200mA for 10 hours would be rated at 10×200 = 2,000mAh !! devices that need more than 0.1C, the real capacity will be lower than that published. A “good-to-have” add-in for a battery powered project is a system that will be able to monitor over the entire battery lifetime at least few parameters like, voltage, current, power consumption and stored energy between charges. By default the CBDBv2 Evo Board comes prepared for Li-Ion batteries voltage range, with the onboard default voltage divider values and Rshunt you have VmaxIN=4.3V and ImaxIN = 1A. 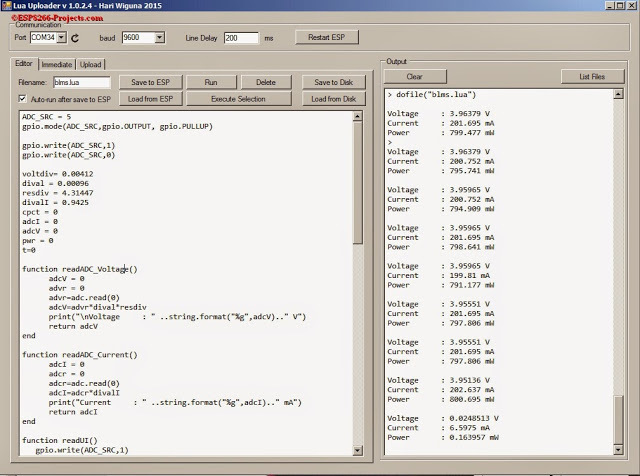 If you need a different Voltage/Current range just change/ask for different default values. 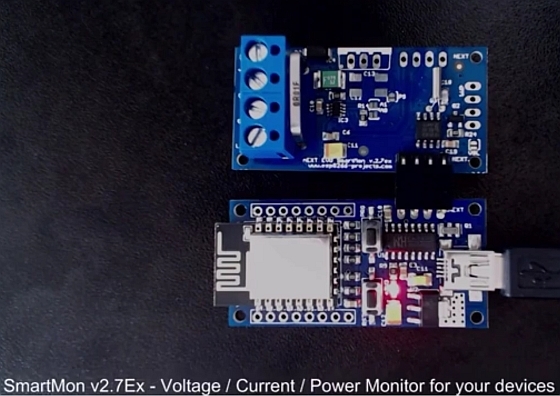 The Current shunt monitor used for this project is a INA21x family one. The INA210, INA211, INA212, INA213, INA214, and INA215 are voltage-output, current-shunt monitors that can sense drops across shunts at common-mode voltages from –0.3 V to 26 V, independent of the supply voltage. Five fixed gains are available: 50 V/V, 75 V/V, 100 V/V, 200 V/V, 500 V/V, or 1000 V/V. 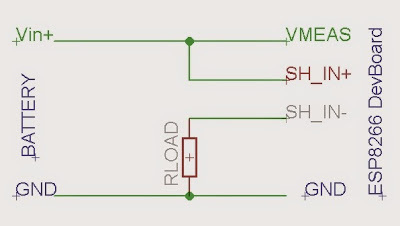 The low offset of the zero-drift architecture enables current sensing with maximum drops across the shunt as low as 10-mV full-scale. These devices operate from a single 2.7-V to 26-V power supply, drawing a maximum of 100 μA of supply current. All versions are specified over the extended operating temperature range (–40°C to 125°C), and offered in an SC70 package. The INA210, INA213, and INA214 are also offered in a thin UQFN package. 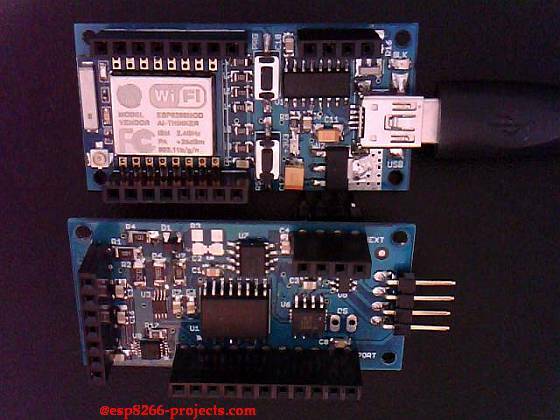 For any new CBDBv2 Evo orders/requests please feel free to use as usual: tech at esp8266-projects.com. for Voltage – add and size on your needs the voltage divider as explained in details in the previous article about ESP8266 Internal ADC. 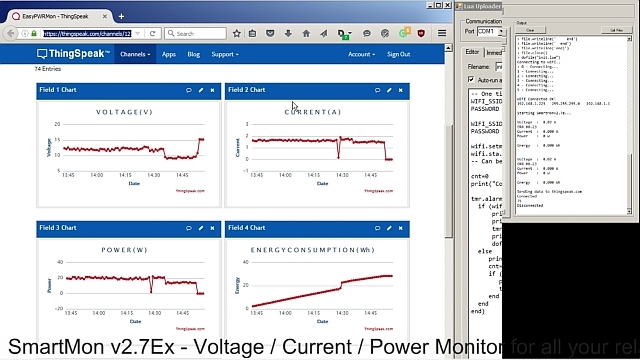 for Current – add your favourite Current Monitor but don’t forget about the VmaxIN for ESP8266 ADC of about 1V! For programming CBDBv2 Board and uploading the drivers and the software we will continue to use the LuaUploader as before. When measuring the real battery capacity what we are interested in is the amount of energy stored in a battery since it is this energy we need to power our devices. Stored energy is measured in Watt-hours – the same unit used to measure our domestic electricity consumption (where 1,000Wh = 1kWh = 1 unit of electricity). In order to measure the stored energy in a battery a power resistor is used as the load, and a fully charged battery is fully discharged through it. By measuring the voltage across this resistor at regular intervals during the discharge process it is simple to calcuate the total energy dissipated and therefore the total energy which had been stored in the battery. Using Ohm’s Law (I=U/R) we can then calculate the current flowing through the load since we know the voltage across it. Instantaneous power is given by multiplying the measured voltage by the calculated current (P=U*I). 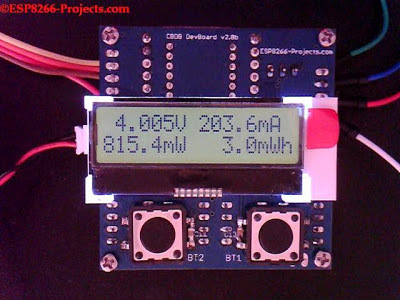 By taking readings for a certain amount of time until the battery is completely discharged, and adding up the energy dissipated in each time interval, we can calculate the total energy taken from the battery and dissipated in the resistor and therefore the total energy that was stored in the fully charged battery. dival = 0.00096                                  -- ADC volt/div value - CALIBRATE !! resdiv = 4.31447                                 -- Voltage Divider Ratio - CALIBRATE!! divalI = 0.9425                                  -- Current volt/div ratio - CALIBRATE!! Save the code on ESP as ‘init.lua‘, restart ESP. It should reboot and restart automatically the program. That’s all for today, next time we will continue with Web Interface and online logging system for the BLMS!